With experience, vineyards have learned which pruning strategies and practices work best for their specific plants. Even good pruning practice starts with a set of sharp and well-maintained tools to cut the canes or spurs. Cuts should be made through the next node past the last bud retained to prevent it from producing a shoot. Pruning cuts should be at a 45-degree angle with the lower end angling away from the bud. To get a general sense of the best time for pruning, check the frost-free date maps. These are available through your local extension office. Many expert pruners choose to start the process by first cutting off old fruiting wood and then removing the suckers. As a logistical measure, it often works well to toss discarded pruning materials at the end of every other row to make it less challenging to move through the vineyard. For those who aren’t sure how many buds to retain, over-pruning is better than under pruning. This is especially true if a vine is a weak grower or hasn’t been thriving. Promptly remove any diseased wood and making cuts that are flush to the branch or trunk, or at least an inch above a bud. 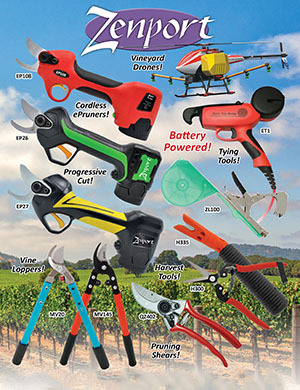 Make sure to sterilize your pruning tools after each vine to reduce the spread of disease. 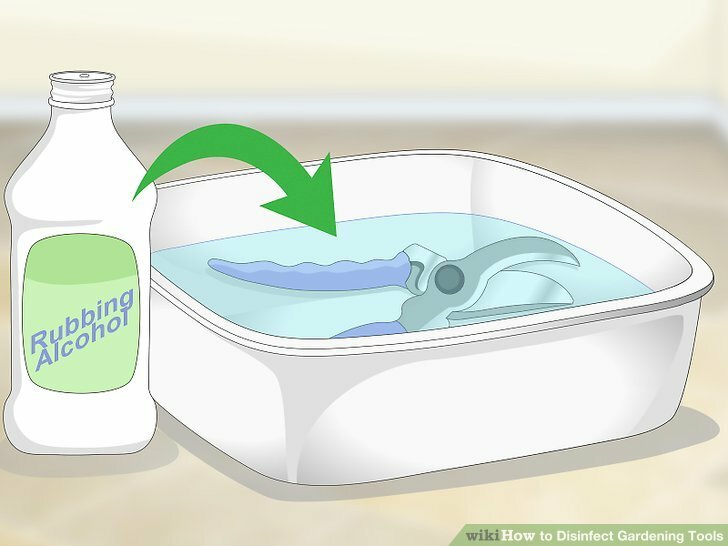 Sterilize by dipping blades into an isopropyl alcohol solution.